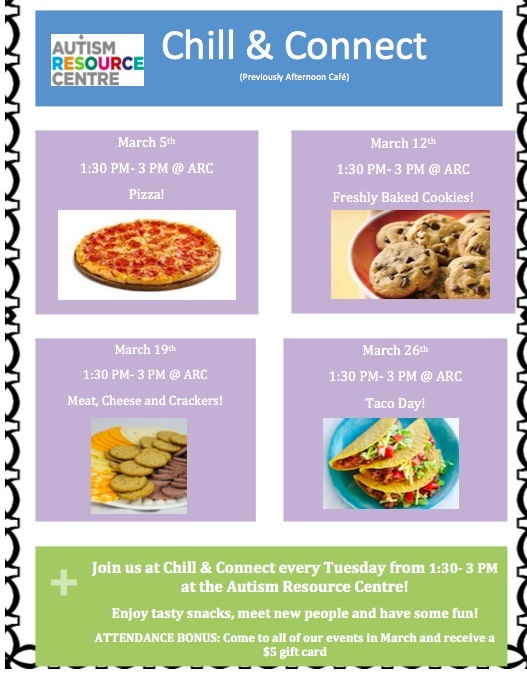 Autism Resource Centre – We're here to help! We can help find the right job for you. 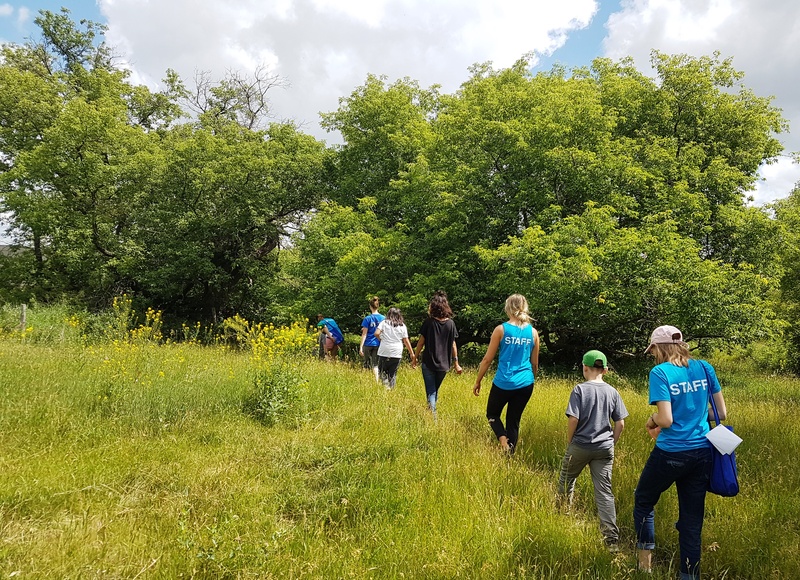 Thank you to the participants and volunteers for a great event! 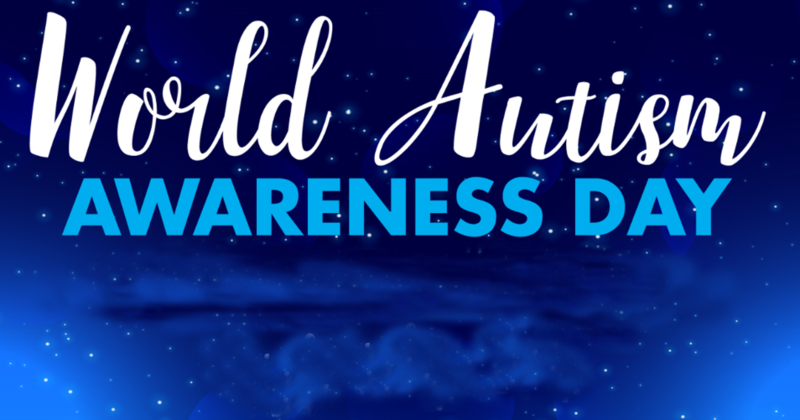 children and youth with autism. 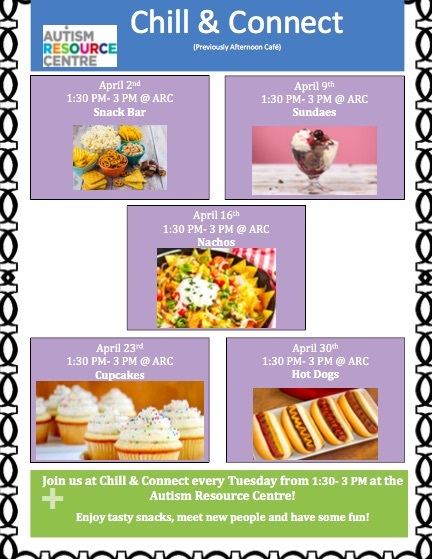 Here's what is happening at Chill & Connect in April! 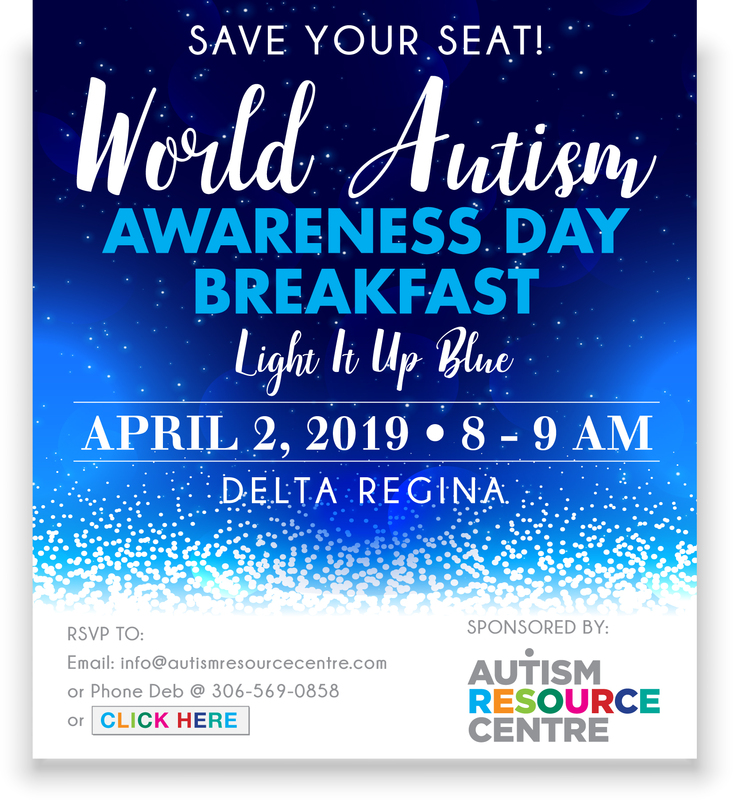 Join us for breakfast to Celebrate World Autism Awareness Day with us on April 2nd at the Delta Hotel! 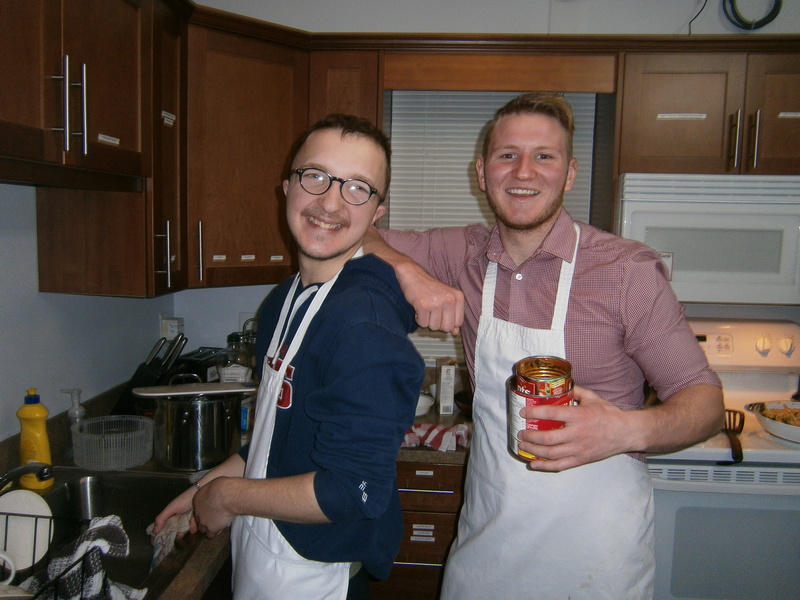 Join us Tuesday afternoons in March! We have updated our Tuesday afternoon social gathering! 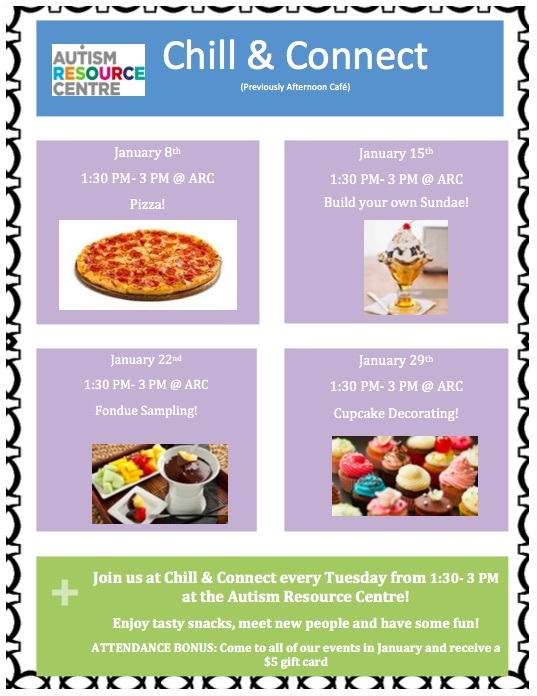 There will be different activities each week and the we are now starting earlier at 1:30 PM. We hope you will be able to join us! 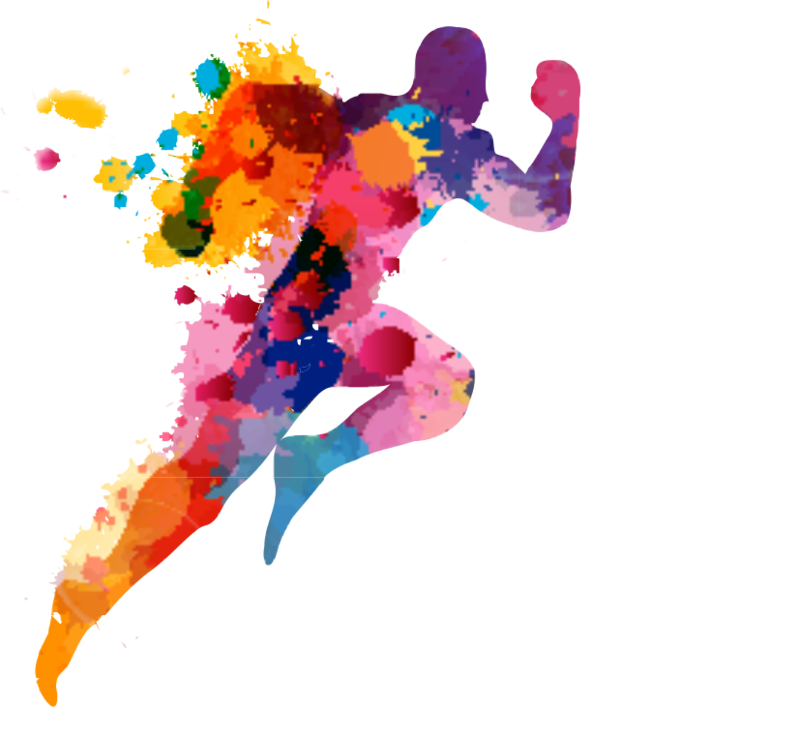 Watch the events calendar for future activities. 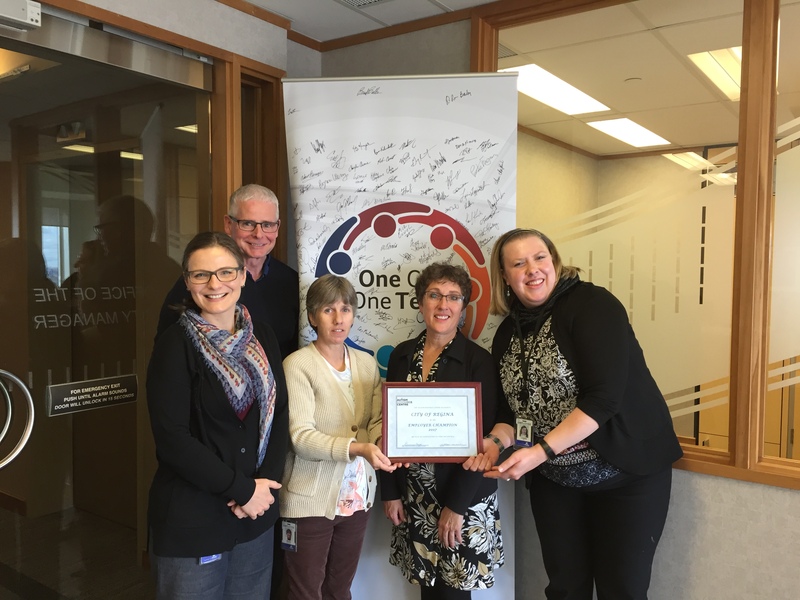 The Autism Resource Centre (ARC) is a non-profit organization in Regina, SK that aims to meet the needs of young people with autism so they can realize their potential, achieve independence and engage with their communities.